Toys are amazing! They spark our imagination and help us learn. 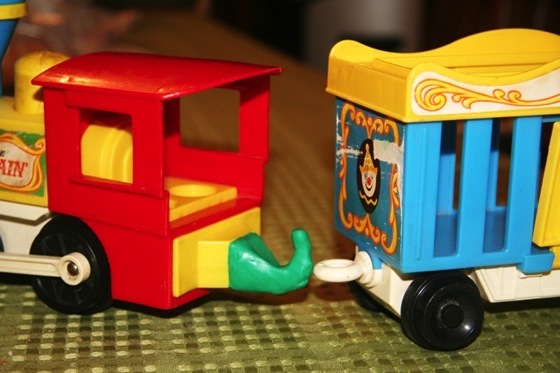 A well-loved toy can help create new worlds, start adventures, and be a child&apos;s best friend. But accidents happen... and when they do, you can save the day! And once you&apos;ve saved the day, something magic begins to happen. We&apos;ve heard some lovely stories where kids say "it&apos;s ok mum it&apos;s not broken, you can just sugru it". 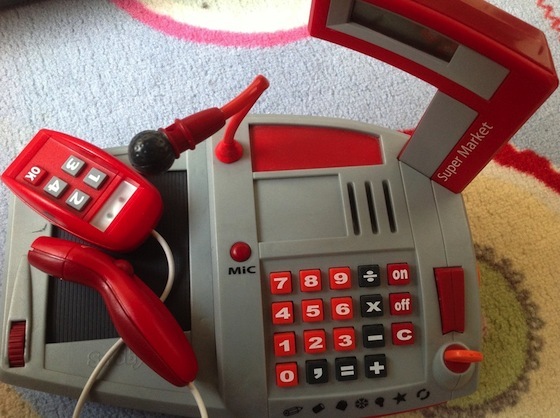 Read on for some inspiration and become the toy designer you always dreamed of being! 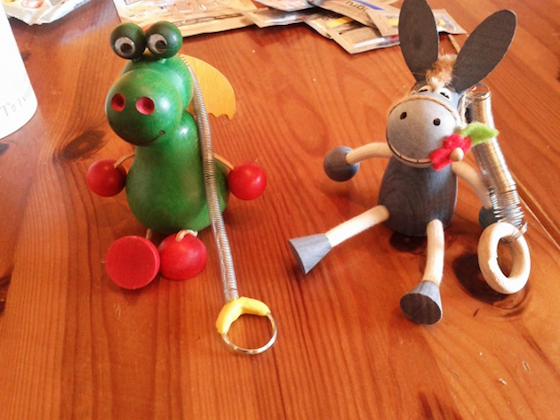 Just think of sugru as your toy hospital in a pack for those little emergencies. 1. Rescue intergalactic space rangers from the rubbish bin! 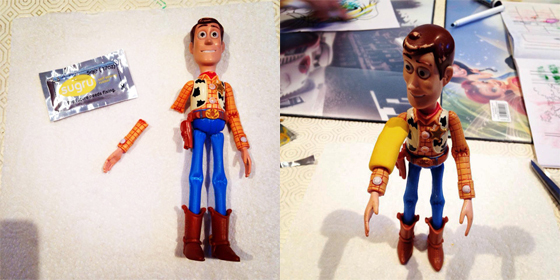 Conor says "Woody&apos;s permanent sugru cast has gone down a treat with my three year old. He is now unique!" This belonged to Niall&apos;s brother 20 years ago, and now is being enjoyed by his children. But life can be tough in the wild west - last week the town fell down the stairs! 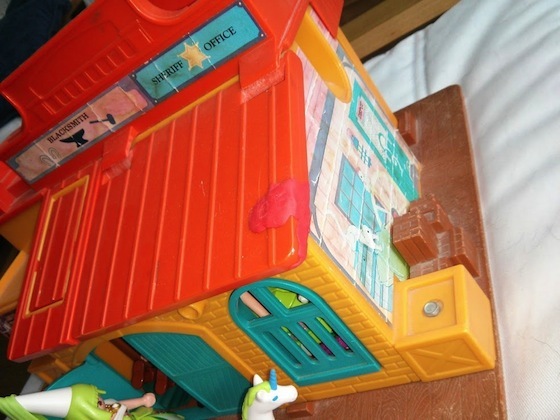 Luckily sugru dad Niall was on hand to help the sheriff out when his roof collapsed. 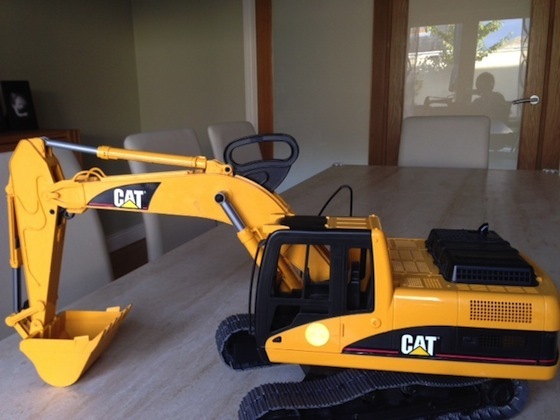 "I managed to rebuild it, keeping a great toy in service and bringing pleasure to my kids." 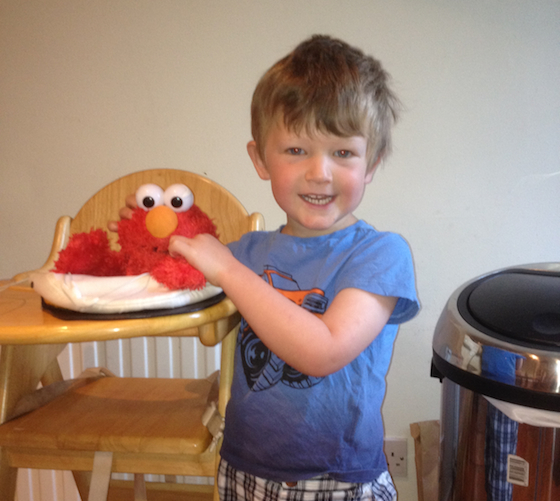 Stefanie&apos;s son Arthur had been missing his best friend, Elmo, while he was in for a little eye surgery. The reunion was captured by his mum and it&apos;s priceless. Jeffery had to carry out some emergency repairs after the microphone snapped off on the supermarket till. "It&apos;s flexible again without being sticky or too flexible." Lisa&apos;s 4 year old son Oscar is an avid farmer and was distraught when the hydraulics on his beloved combine harvester broke. "superglue was applied but never lasted 5 minutes. sugru saved the day. Oscar says thanks!" After going on thousands of adventures, animals can do with a little help getting back on their feet. 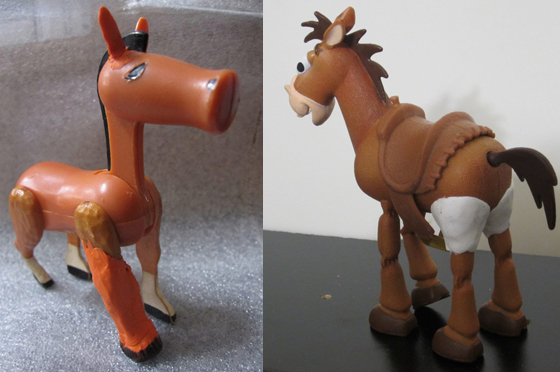 Minnibird (left) carried out some emergency repairs on a old vintage toy horse, that was in need of a replacement leg and new ear. Vic (right) says "the loss of this animal legs made my grandson very sad. 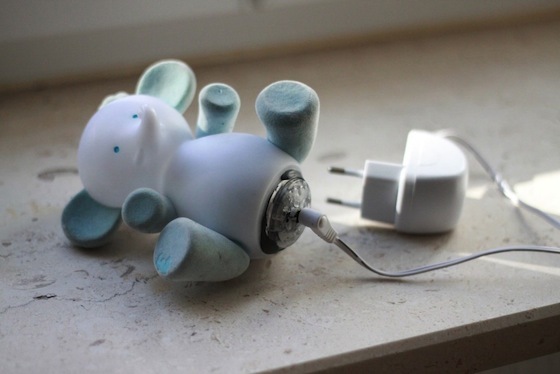 After one month of research, and thanks to sugru, the little one is very happy!" Mark (left) told us "only the left leg was broken, but my son and I decided to apply sugru on both sides to give the aesthetic impression of a saddle." 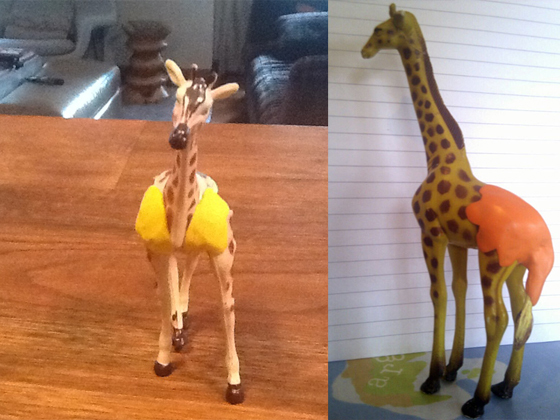 Richard wrote to us to tell us about Daddy Giraffe (right) - "he is one of my 2 year old boy&apos;s favourite toys. He was distraught when he broke off the tail. Enter sugru... I even got fancy and added some spine detail and a jaunty sway to the left!" Paul found a fantastic second-hand Peppa Pig rocket ship for his daughter, but Peppa was missing a seatbelt.... Dad to the rescue! 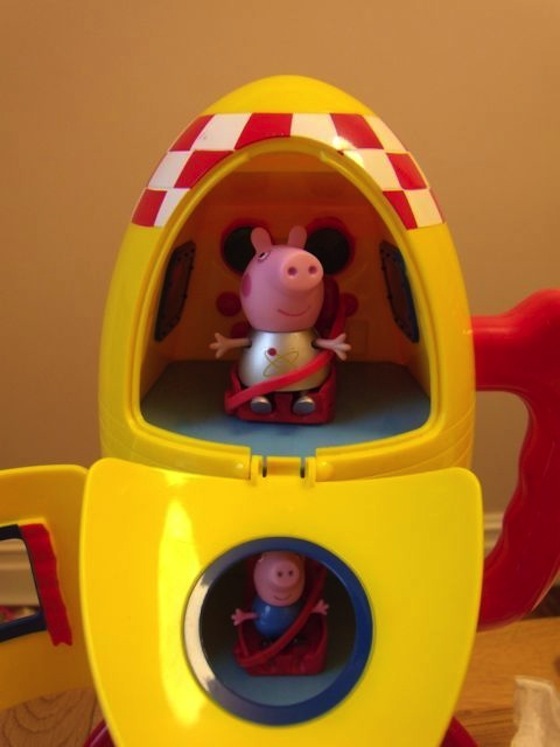 With a little sugru, Peppa was strapped in and ready for lift-off: "The sugru fix is perfect, flexy enough and strong. I moulded it on some sellotape rolled flat with the sellotape roll and carved with a knife. It separated from the tape fine and works a treat. Great stuff." 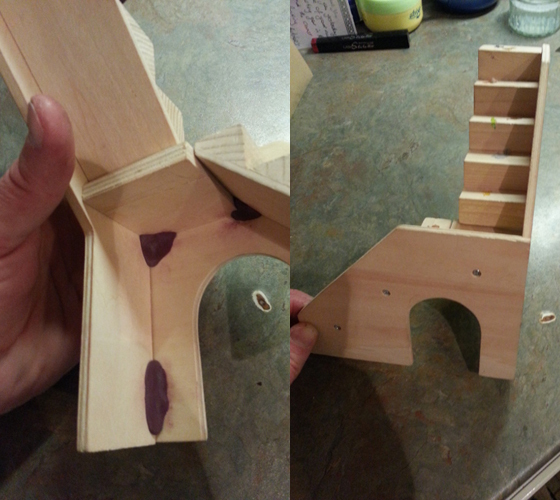 The stairs on Cian&apos;s daughter&apos;s doll&apos;s house are a pretty bad design, the two sections of stairs are only held together by a single screw. This means they can pivot & collapse. "Following a spate of doll accidents and a rash of &apos;did you injure yourself in circumstances that weren&apos;t your fault&apos; enactments, Daddy was drafted in to fix it." 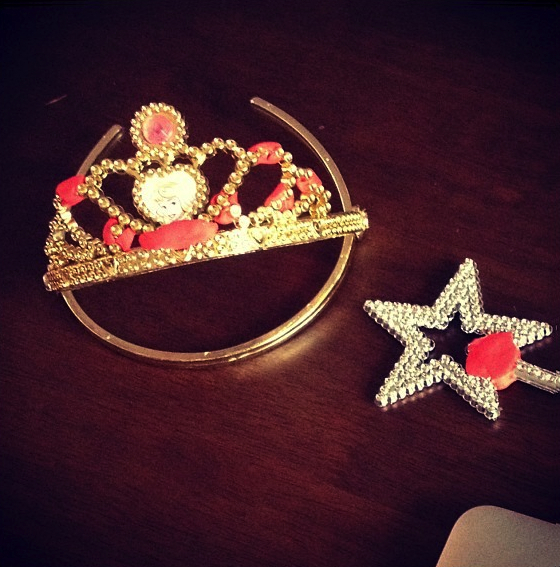 Peter&apos;s daughter loves her crown and wand. "But she was was distraught when her younger brother stepped on them and broke them both." These items are pennies to replace, but hold priceless value to her... plus sugru&apos;ing with her was fun! 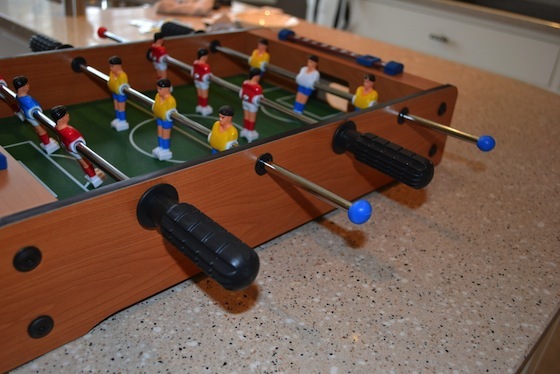 Mum Judy found a "shabby table football, so sugru was needed to make the ends safe." She even mixed the colours to match the team&apos;s kits. 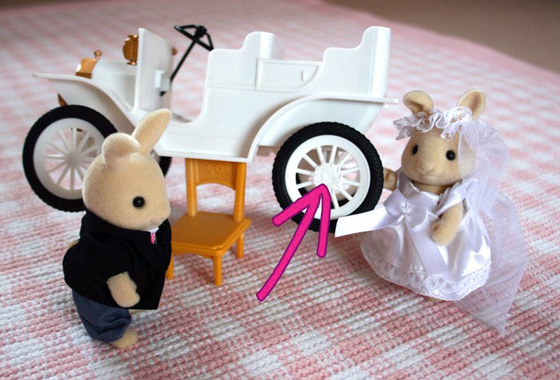 Dad Phil got his daughter&apos;s bunny car fixed and back on the road just in time for the big day. Phew! John&apos;s in-laws had an old train set that his kids loved. "But the locomotive&apos;s hook broke, so they used tape and wire to connect them. I took the tape and wire off, used two packets of green sugru to cover the wire and old hook. 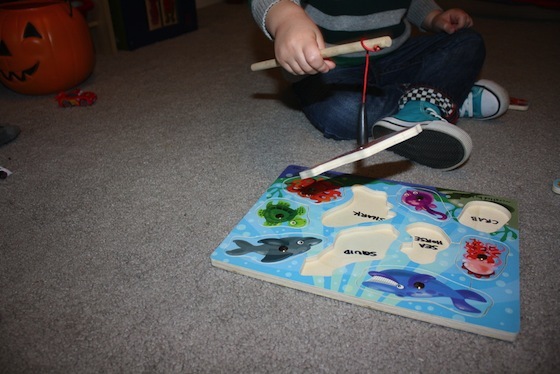 The kids love being able to hook/unhook the trains again." 16. 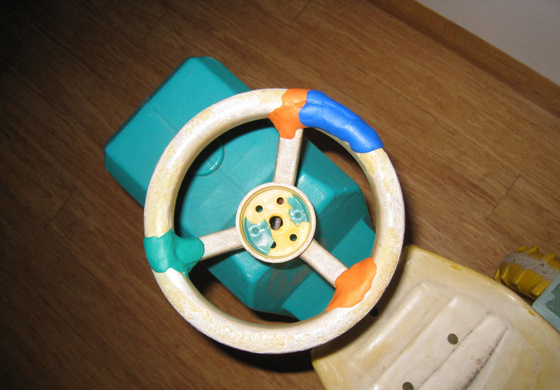 Fixing a bouncy wooden toy with &apos;"lellow&apos; sugru"! Cian&apos;s daughter had two wooden toys that she loved..."until she made the mistake of leaving the dragon on the floor where the dogs could get it!" So he coated spring and keyring in some yellow sugru and now all is well with the world again. He says "whenever someone admires her dragon she shows it to them and shouts "LELLOW SUGRU!" Cameron&apos;s 4 year old daughter dropped her special Nintendo DS and the cover cracked. Lucky he had some sugru ready for an emergency patch up. Delphine&apos;s daughter had a night lamp that she loved. "The inside part was attached by a little plastic piece, which broke after a few severe bangs on the floor...I sugru-ed all pieces together, and it works as new!" Why stop there? become a toy designer! Kids love LEGO. But sometimes their imaginations are just too big to be limited to that world of bricks! With just a little bit of sugru you can bring a whole new element to your child&apos;s playtime and incorporate all their favorite toys into the lego world. 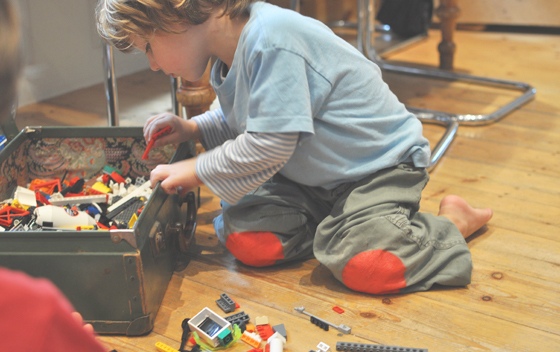 Take note: Unlike LEGO, sugru isn&apos;t a toy. 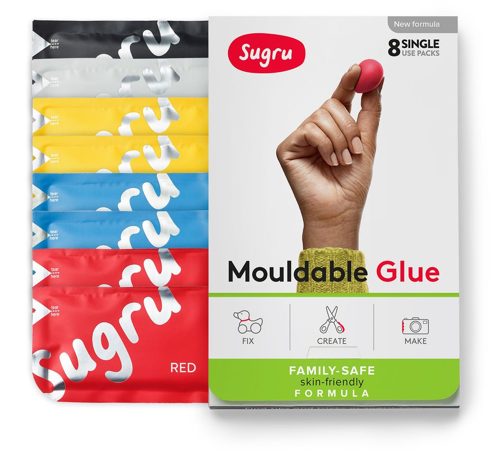 While it&apos;s still soft and squidgy, sugru is for grownups, not kids, so keep it away from those little guys. Once sugru has had time to cure, it&apos;s safe for everyone. 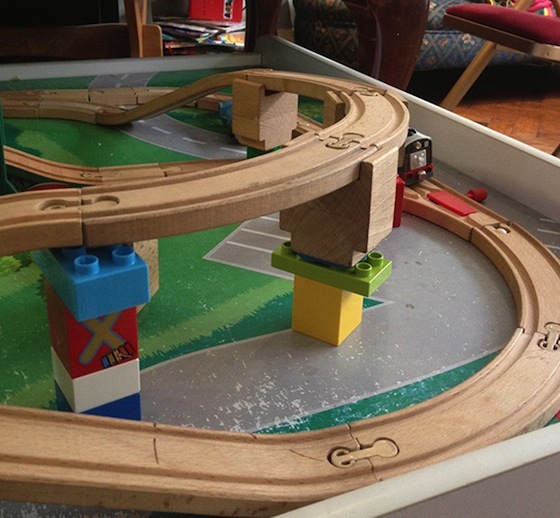 Dad Guillaume found a clever solution using LEGO and sugru that let his kids build more adventurous train tracks. "My kids (4 and 2) are train obsessed and and one track is never enough. My elder son is very creative when it comes to aerial tracks and extensions running off the table onto other pieces of furniture! What I found is that we tend to supplement the track standard height blocks with Lego pieces, but they slip very easily and frustrate the kids as they constantly fall. I came up with the solution of extending the track height blocks with a layer of sugru and moulding it with LEGO ends to ensure stability...cue happy kids." 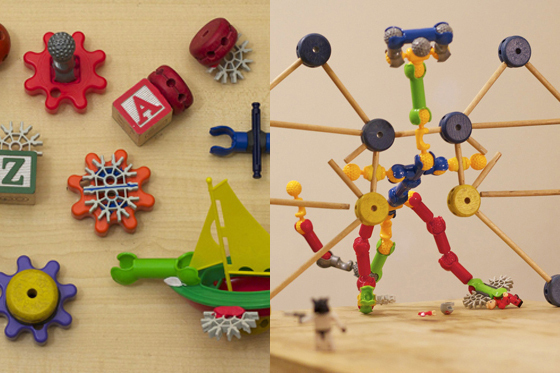 What do you call a cross between Tinkertoys, K&apos;Nex, Gears, wooden blocks and a plastic boat? That&apos;s what Erik and Nate, doctoral students in the Lifelong Kindergarten group at MIT Media Lab asked. Check our Eric&apos;s website for loads more of their inventive ideas, from musical paintings to the amazing MakeyMakey. 22. 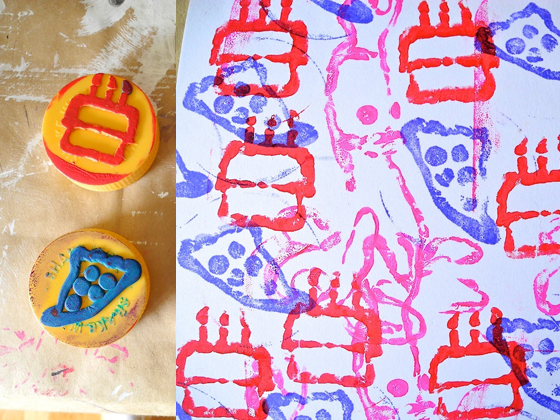 Create your own monster stamps! Lise and her kids created a new day called &apos;International Monster Day&apos;! "We created stamps in the shapes of monsters. Once the sugru had cured, we made collages using paint." 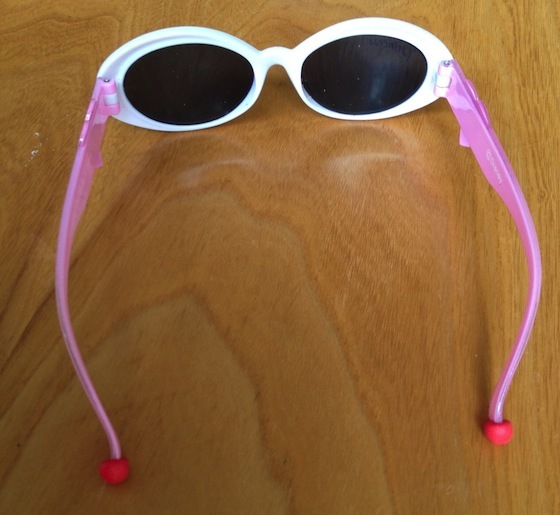 Carly&apos;s daughter&apos;s new sunglasses had very blunt ends. So she padded them with a little sugru. "Now if she pokes herself in the eye there might be tears but hopefully no trip to a&e." 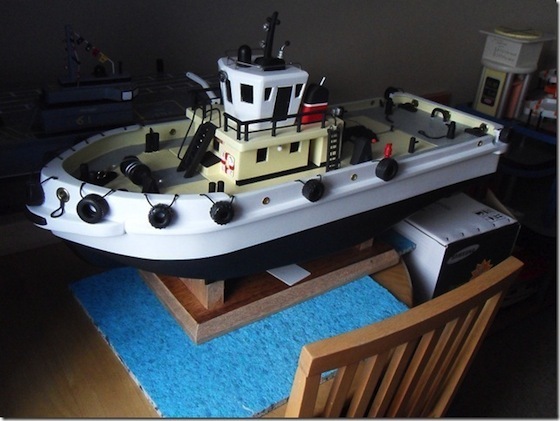 Grandad Dave, creates these amazing model tugboats for his grandsons. The motors to drive the boat and speed controller are made from old cordless drills! "I could not shape a piece of rubber as a fender for the front as rubber goes rough when sanded, so as you can see a very smooth and correct colour fender made from sugru and very protective when set." Most kids are budding artists. They love to paint, draw and build. So why can&apos;t they be great photographers too? Maybe because cameras designed for kids don&apos;t actually work very well and who would want to give a nice digital camera to their child when they will drop it all the time? 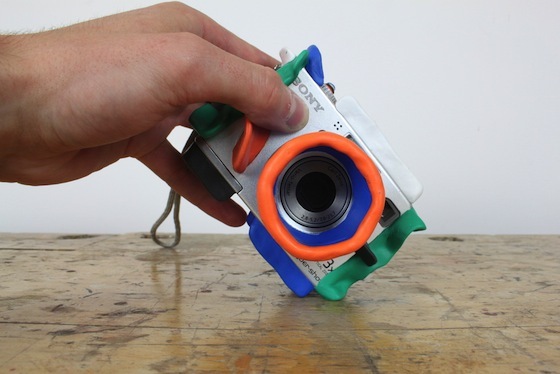 By covering a camera with sugru &apos;walls&apos;, it can be made drop proof! We&apos;ve made a step-by-step guide to create your own. All credit to sugru-er Stephen who came up with the original idea. Christian told us "Our daughter Minna recently got one of these scooter bikes, but quickly we realised the bolts on the wheels scratched our wood floor. So sugru came to the rescue. 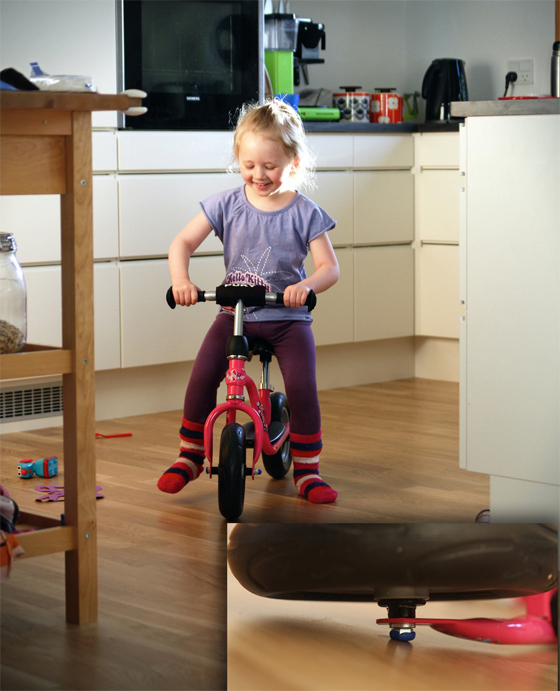 Now, Minna is zooming around the house again and can casually sling her bike anywhere :)"
Mum Catherine told us her son was getting frustrated with his new magnetic puzzle because the plastic magnet&apos; was too weak to pick up the pieces. 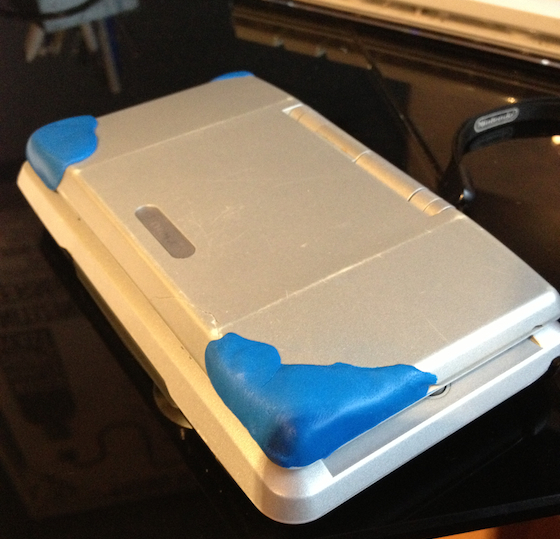 "So I took a heavy duty magnet, and sculpted a sugru around it. IT WORKS PERFECT!!" 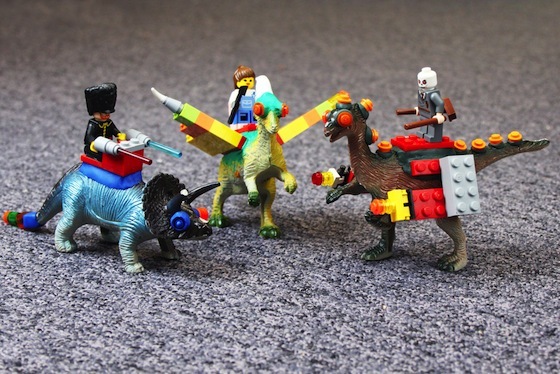 Reinvent and re-imagine your toys to make crazy and hilarious mash-ups! All thanks to beautiful Lego and sugru! The joy of using Lego is you can keep making weird combinations - so you will never tire of your toys!